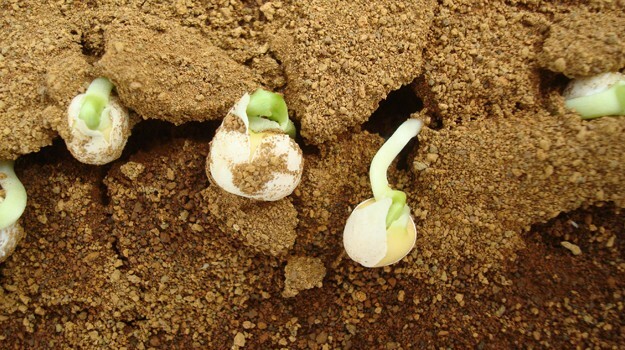 Dutch scientists have successfully grown crops in soil developed by NASA to simulate the composition of Martian terrain. Tests done on four of the ten crops prove they are safe for humans to eat, and do not contain dangerous levels of metals. 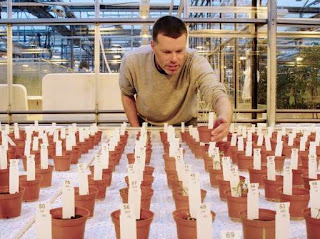 A team of scientists from the Wageningen University in the Netherlands used soil developed by NASA that simulated the composition of Martian soil, and they grew crops on it. The verdict: Crops grown in Martian soil would be safe for humans to eat. This research, which has been ongoing since 2013, adds to the ever-growing support for the idea of colonizing Mars, an ambition SpaceX CEO Elon Musk is serious in pursuing. And given this new study, he is definitely not alone. NASA plans to bring humans to Mars in the next 10 to 15 years, so does Dutch company Mars One (though the Mars One mission is a little suspect). The team was able to grow radishes, peas, rye and tomatoes and have found them safe to eat, since they did not contain dangerous levels of heavy metals, which Mars is known to contain. Abundant harvests of radishes, peas, rye and tomatoes all grown on the soil were found to contain “no dangerous levels” of heavy metals, said the team from Wageningen University in the Netherlands. “These remarkable results are very promising,” said senior ecologist Wieger Wamelink. A total of ten crops were grown in the soil and the remaining six of the crops will also be tested to see if they would absorb the high levels of metals in Martian soil, such as cadmium, copper, and lead. These tests will ultimately reveal whether Martian settlers can be self-sustaining—will they be able to easily bring crops and plant them there? 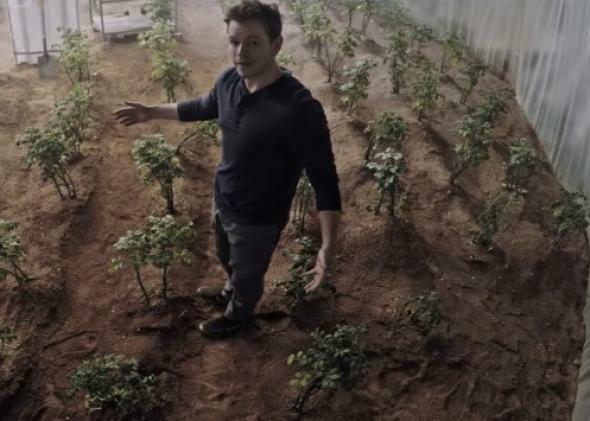 It’s important to test as many crops as possible, to make sure that settlers on Mars have access to a broad variety of different food sources,” said Wamelink. The succeeding tests are now being crowdfunded in a campaign targeting €25,000.